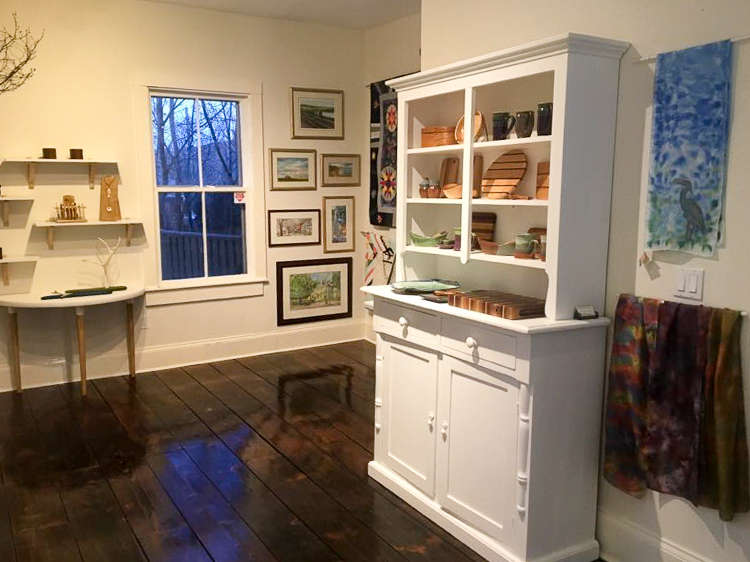 With funding and support from Innovation PEI, The PEI Crafts Council has moved into a new home at 98 Water Street in Charlottetown. 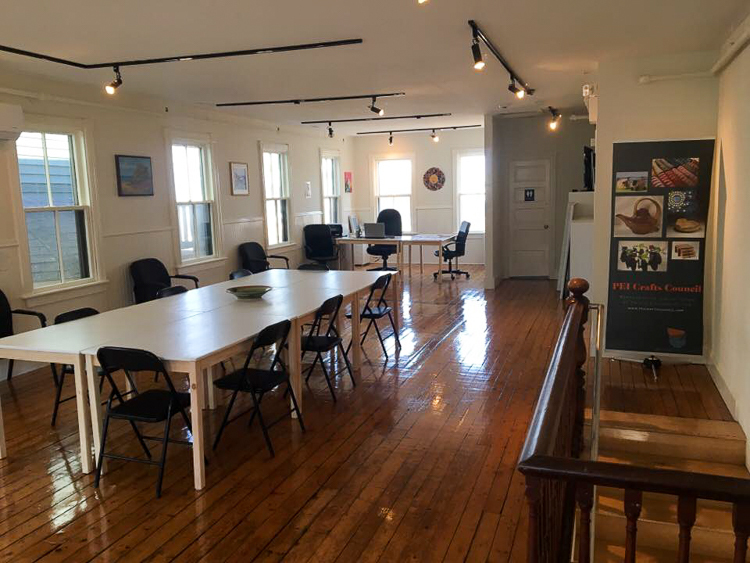 This fantastic new location has allowed us to expand our services to our members, and increase our promotion of fine craft and professional craft development in the province of PEI. 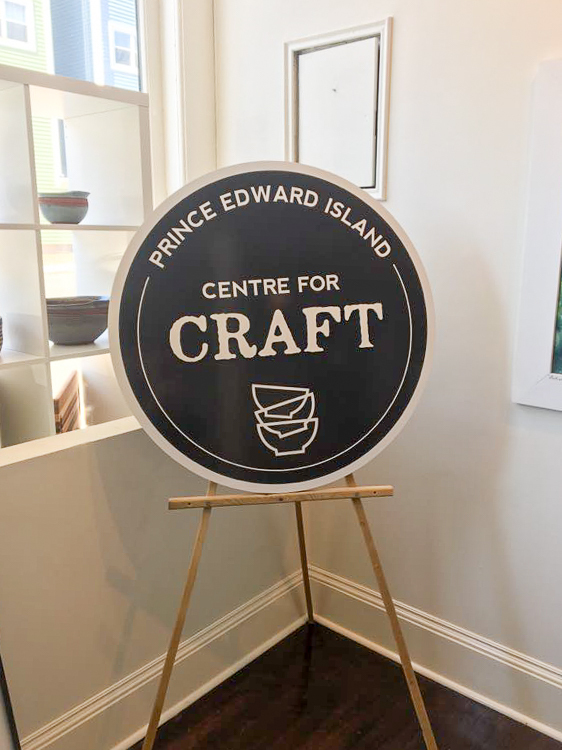 The PEI Centre for Craft is the central point for all things craft related on Prince Edward Island; Guidance for new craftspeople, more advanced training for experienced craftspeople, and a beautiful showcase and retail gallery for our top Island craft pieces. The upper level of the building is home to our working office space, as well as an open space for workshops and meetings. Educational workshops and courses are designed to develop the industry of craft on Prince Edward Island. Courses are open to all who are interested in developing their craft business. A membership is not required to attend the courses. Workshops include an updated Business of Craft Course, Professional Development for Craftspeople, Product Photography for Craft, Branding and Social Media for Craft, and more. Craft education courses include intermediate and advanced sessions in techniques for pottery, metals, glass, wood and textile mediums, with both local and regional instructors leading the classes. The main street level of the PEI Centre for Craft features a retail gallery. 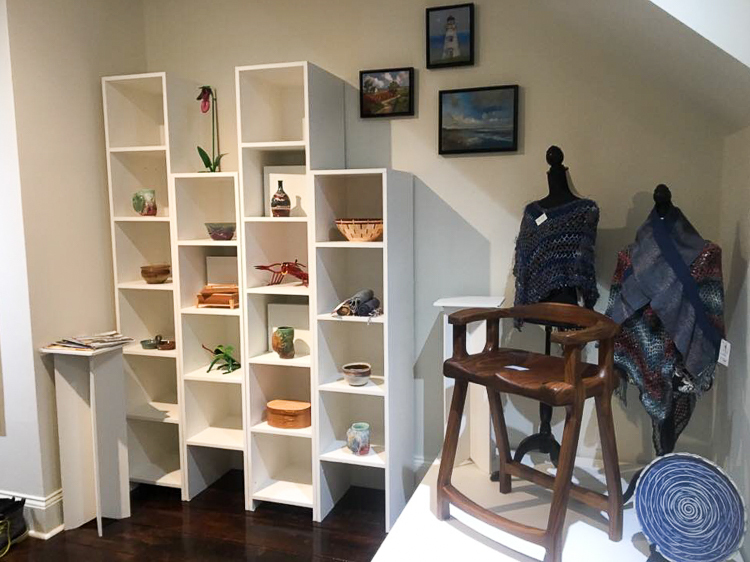 The gallery is a showcase of the finest examples of craft that Island artists have to offer, allowing visitors to see a wide range of local culture expressed through various mediums of craft. 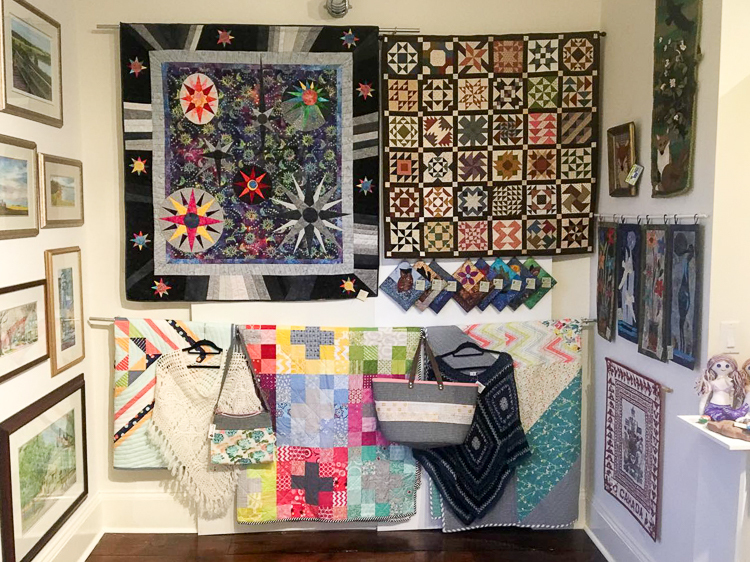 Juried members of the PEI Crafts Council are invited to sell their work on consignment from the Centre for Craft. 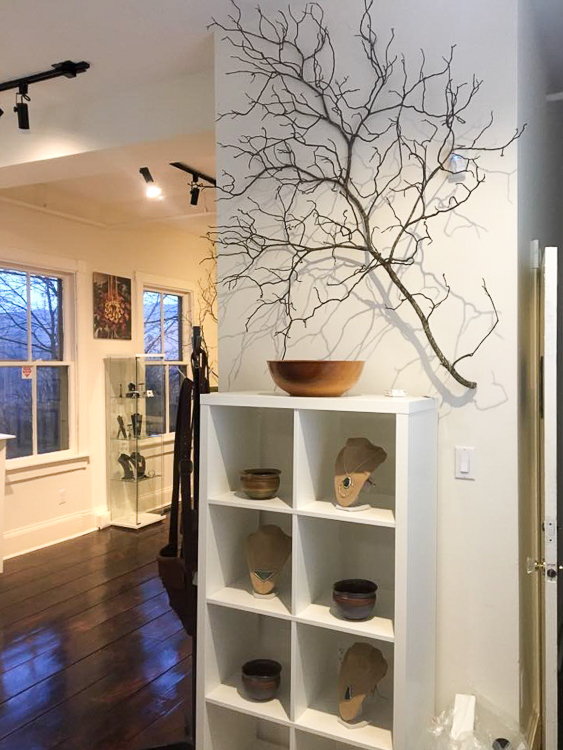 The second floor of the Centre for Crafts offers a unique space in downtown Charlottetown to host your next gathering. 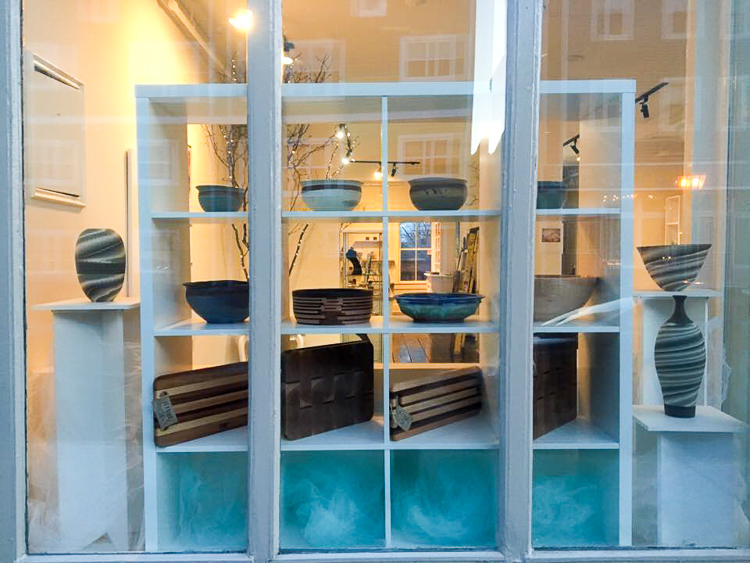 Whether it be a meeting, lecture, seminar or a craft related workshop, we would love to welcome you to our space. 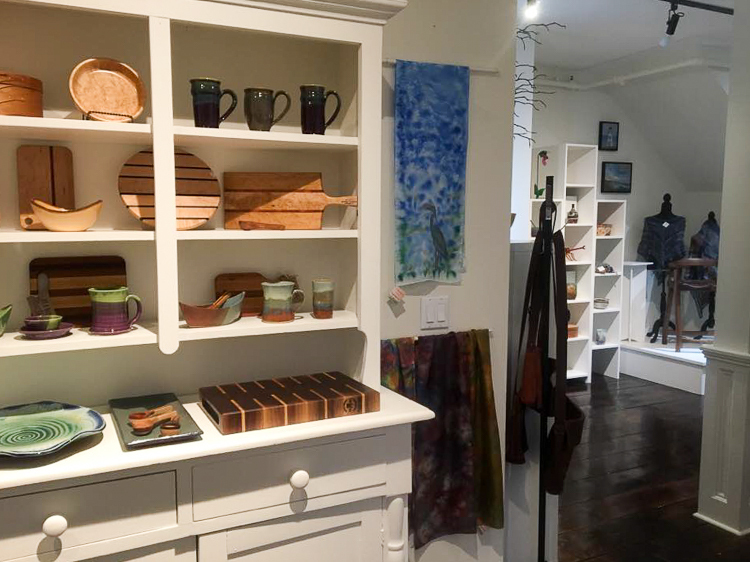 Access to the second floor space is through the retail gallery featuring only Island made craft. The space itself is inspirational with its large windows, high ceiling and natural lighting. 10 large tables and 50 chairs are available for your use. The space comfortably seats 20 people for a workshop and 50 people for a lecture. Washroom facilities, an industrial sink and kitchenette are included for your use during your event. 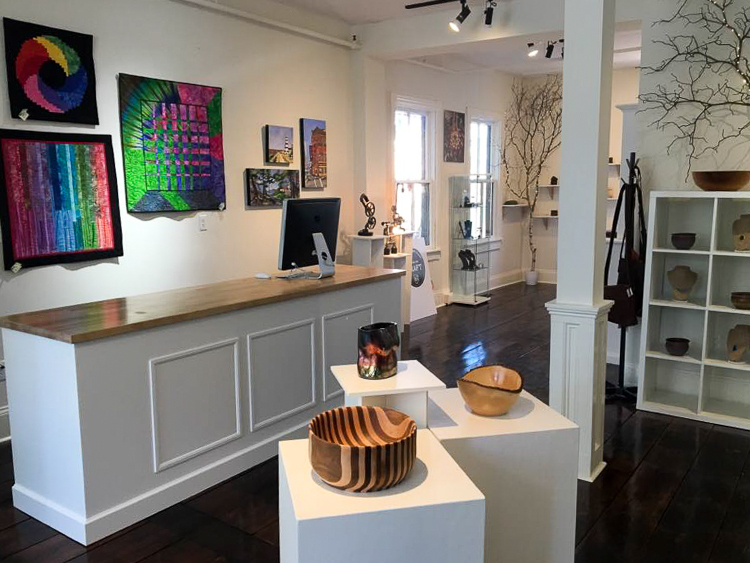 The PEI Centre for Craft is located in beautiful downtown Charlottetown. Our backyard neighbour is Peakes Quay and the Marina and our front door opens onto Water Street providing access to unique galleries, gift shops and restaurants all within walking distance of the Centre.